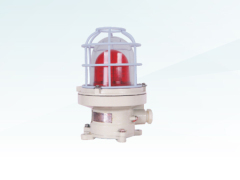 Technical data Explosion-proof marks: Exd Ⅱ CT6 Gb/DIPA20TA, T6 • protection grade: IP65 • rated working voltage: A.C.220V; 24 v d.c. • rated power: < 10W • sound intensity: greater than or equal to 75dB • number of flashes: 150min • cable outer diameter • incoming thread: g3/4 • corrosion protection grade: WF2 Blob. 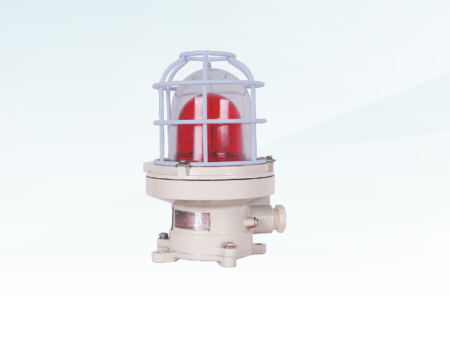 PNG Product features • the shell is made of aluminum alloy with high-pressure electrostatic spraying on the surface. • toughened glass lamp shade has strong impact resistance, and a variety of colors such as red, yellow and blue are available for selection; • choose LED light source with long life and maintenance free features; • steel pipe or cable can be wired.